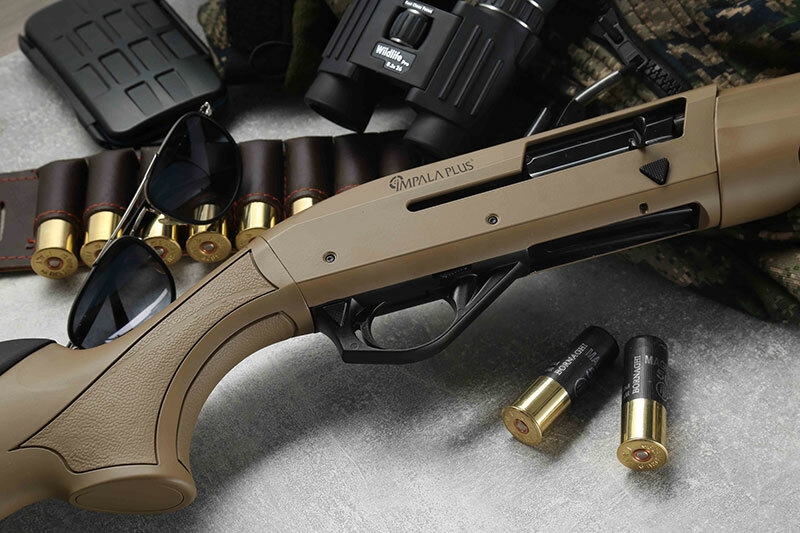 Our new semi automatic, kinetic system shotgun Impala Plus has won a great deal of market share with its technical features, flawless operation and wide range of designs. Impala Plus, which has registered patents, has been produced with its own technological engineering studies. 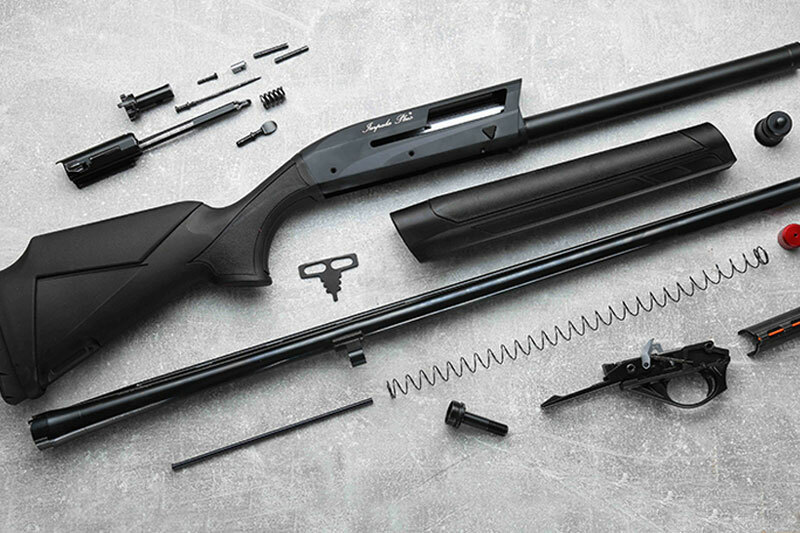 Istanbul Silah, which produces shotguns and critical parts for the worldwide brands, alongside with Turkish national infantry rifle, has taken action to eliminate the foreign dependency of our country in firearms. 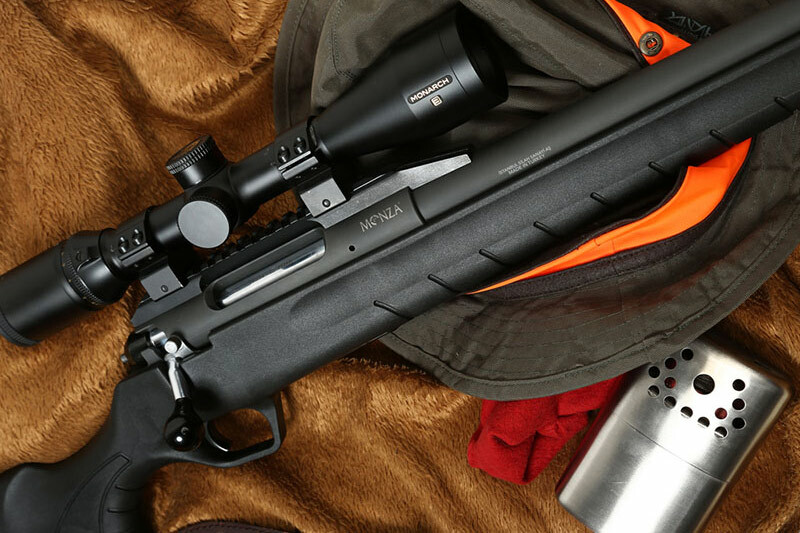 .308 caliber bolt action hunting and sniper rifle is produced in Istanbul Silah Factory. Soon to be presented to the world markets. Istanbul Silah carries out all processes from design to production. Istanbul Silah, which manufactures its spare parts and accessories within its own structure and patents its original designs on a worldwide scale.